Orion air conditioning and refrigeration ltd complete the installation of a Daikin air conditioning heat-pump VRF multi heat pump system for Ruddy Joinery London SE1. The existing system had been in service for 14 years and required replacement due to gas regulations and due to its age. The large open plan office area was around 200 meters/squared of area. 3 x FCQG35F CASSETTE FAN COIL UNIT - SLIM round-flow units. The existing Daikin air conditioning heat-pump systems were beyond economical repair due to their age as well as the gas they were running on. The Daikin air conditioning units provided a great value way of heating a office building within a short space of time (30 minutes heat up time) and with little cost and reduces CO2 emissions. The Fujitsu air conditioning systems offer large capacity heating with excellent COP. 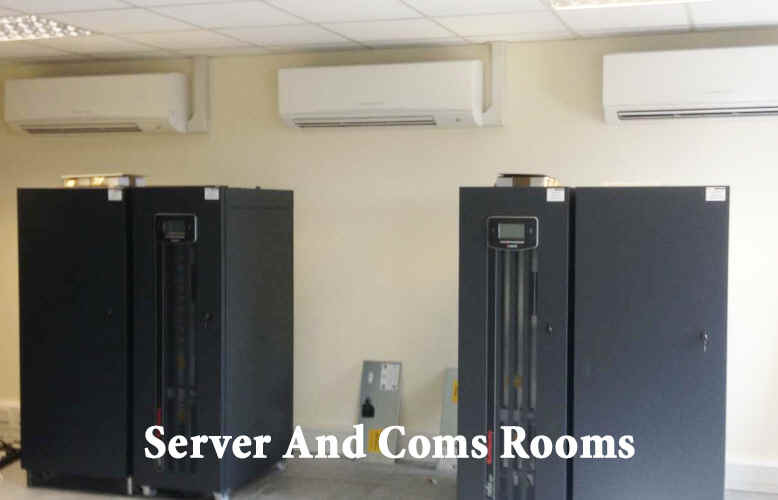 The project required single mode heating and cooling units for the open plan area and Daikin micro VRV systems offer a affordable way of heating and cooling without the need for a multitude of outdoor air conditioning systems. 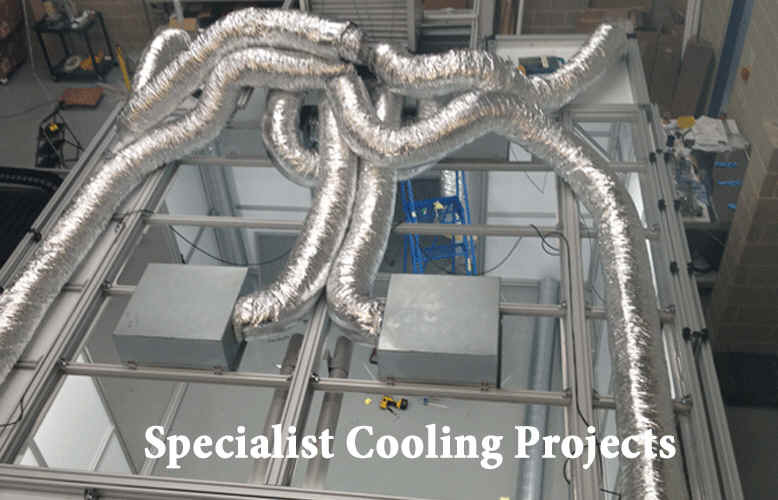 This office air conditioning heat-pump system took around half an hour to heat fully but once warm the outdoor heat-pump ramped down because the temperature had been reached therefore just pumping small amounts of heat in to maintain heat. These units have a high COP (Average 3.41 initial input on) which means that every 1000w of electrical energy going in produces 3410 watts of heat. For more information on heat-pump inverters please here. 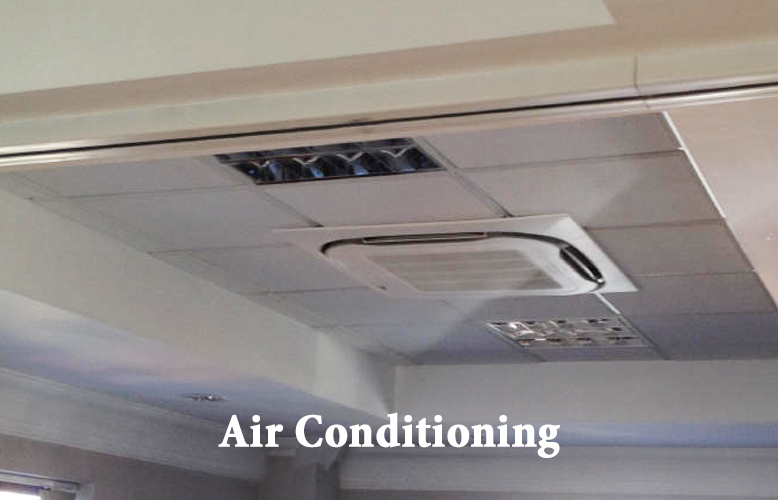 We offer a complete service, guiding you through the process of choosing the right air conditioning system for your application, since 2005 we have offered a quality and reliable service.